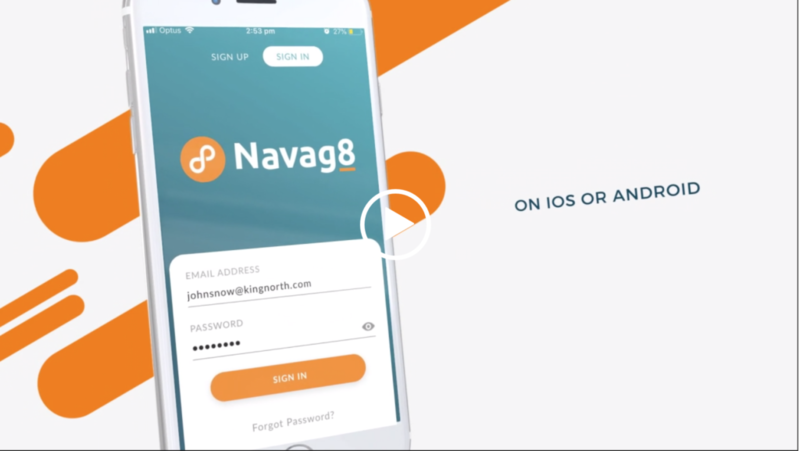 Keep up to date with the latest Navag8 news here. 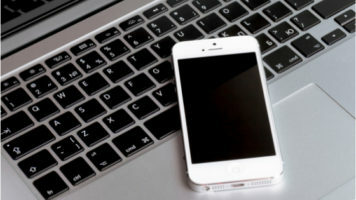 Smart phones and money management. 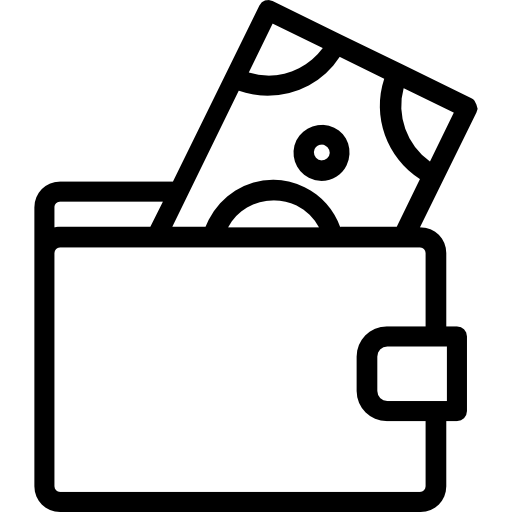 The changing face of financial literacy Like most education, financial literacy is important but will likely only have an impact if it's relevant and engaging, not a one size fits all. 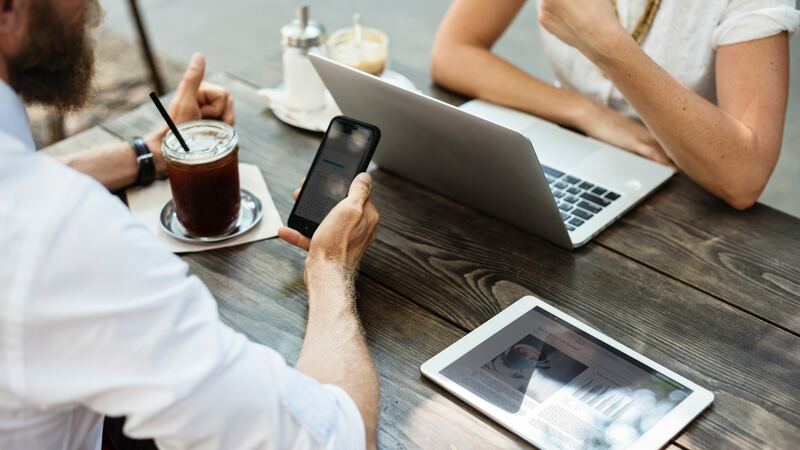 American Economist Richard Thaler wrote an article on financial literacy back in 2013 for the New York … Read more about Smart phones and money management. Millennials and Banking; what’s happening and what’s to come. Contrary to popular belief, Millennials are not frivolous with their money or wasting it on an overpriced breakfast A recent Australian Millennial Finance Survey for 2019 found that young Australians are careful with what they have, their biggest worry is the cost of living and forty five percent … Read more about Millennials and Banking; what’s happening and what’s to come. 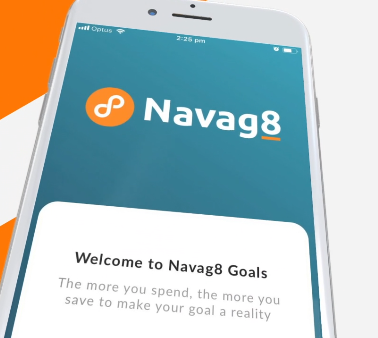 Introducing Navag8’s goal focused micro-savings application for financial services businesses. White label technology improves the way your clients save and invest for the things they want. … Read more about Have a look at what we have been up to!